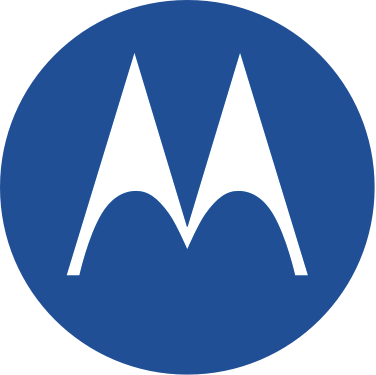 +Motorola Mobility has made a bit of a name for itself as making not only a good product, but bringing the price lower because it's not going for 'screamingly latest tech' but truly optimizing the software to match. Oh, and as a by-product of being a previous Google company have adopted a near stock Android and almost Nexus-good firmware updates. 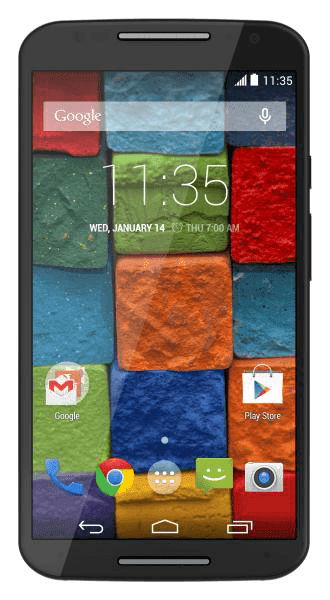 The latest phone, the Moto X (2014) has just come out to +TELUS as an exclusive. Hopefully it sells better there than it did at Rogers for the first version (every time I walked into a store you never EVER heard it recommended ... at least until they fire-saled it). Are you picking it up?